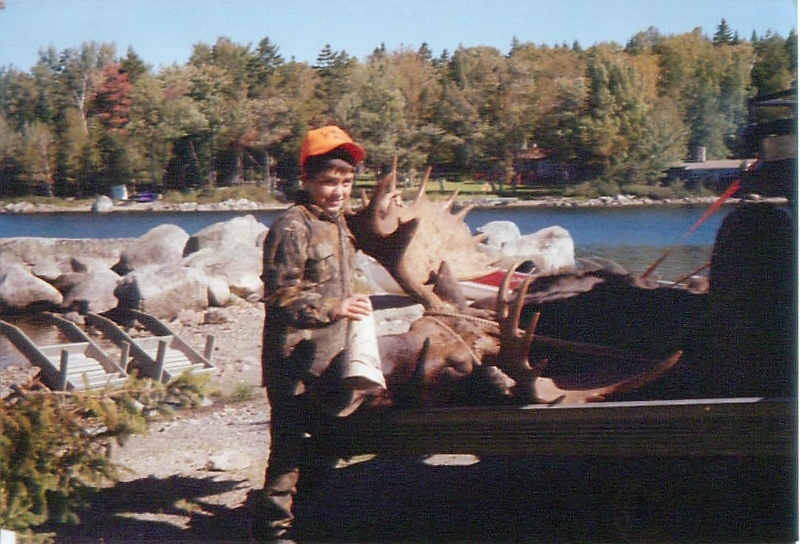 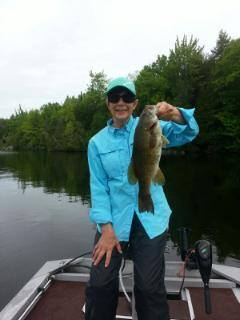 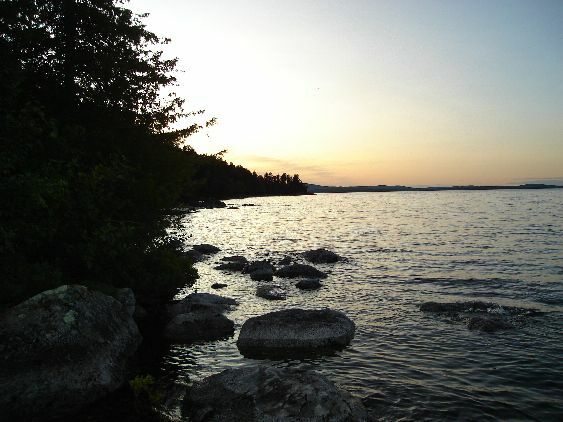 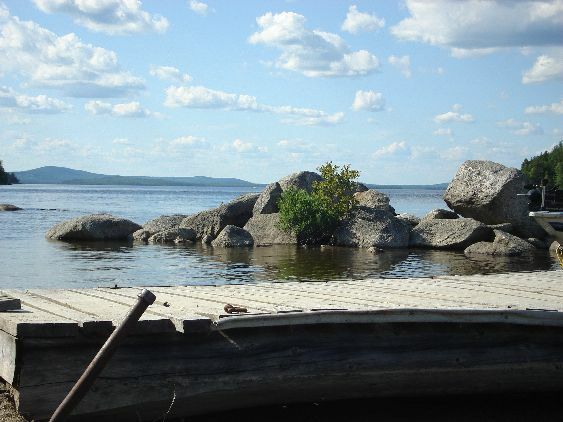 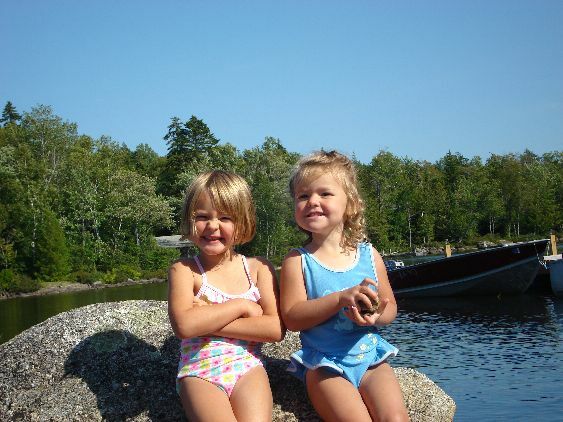 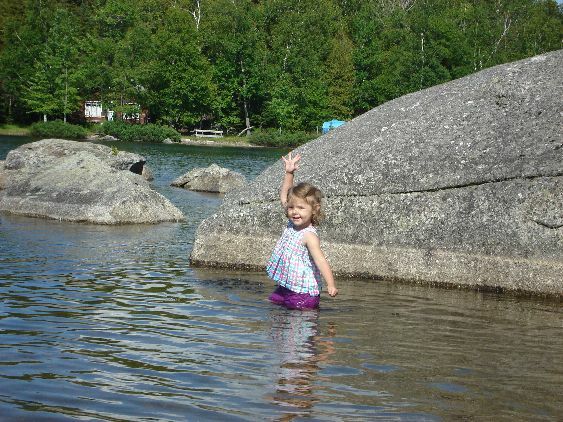 The fishing on East Grand Lake in Danforth, Maine is some of the best in the State. 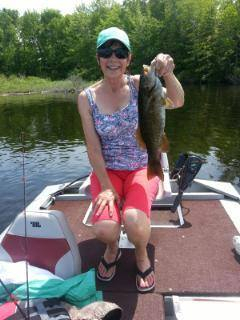 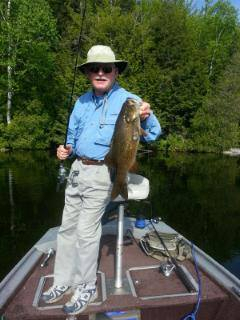 Join us at Cowgers Cabins for lodging and access to this great fishing adventure. 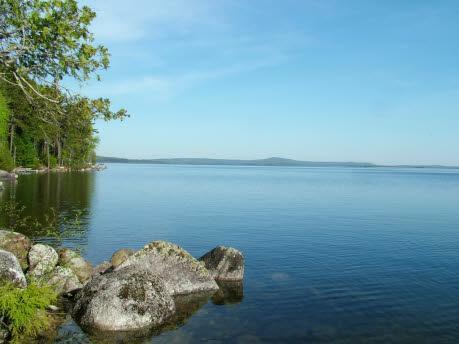 Some pictures from Cowgers Cabins on East Grand Lake in Danforth, Maine.